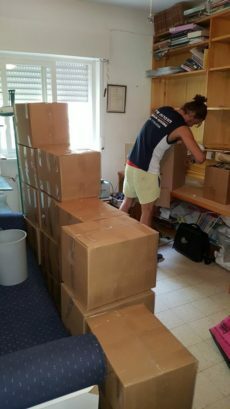 With all the buzz that comes with moving, one of the most important aspects of the entire process that often gets overlooked is the packing portion. 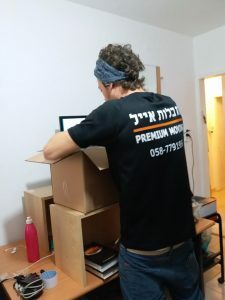 Efficient packing can take a significant amount of stress out of moving, and at Premium Moving our professional staff can provide outstanding packing services, which can eliminate any anxiety you may be experiencing for your upcoming move. At Premium Moving we are flexible. 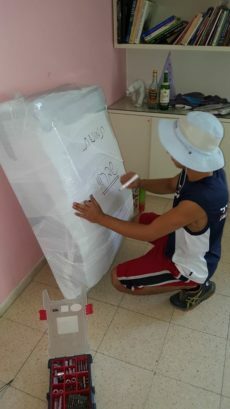 We can pack your entire home / office, or even just a few fragile items. The choice is up to you. At Premium Moving, we care.